SKU: 383. 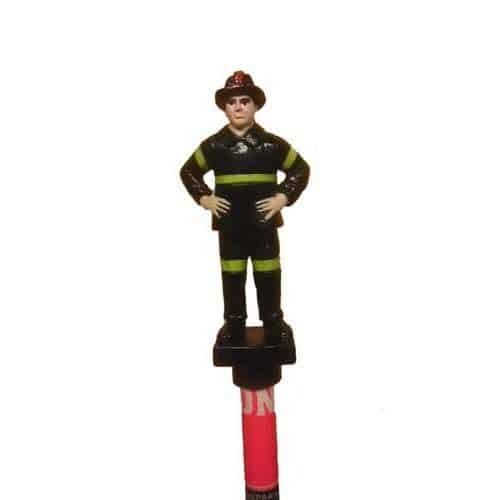 Categories: Collectibles, FDNY 150th Collectibles, FDNY Jewelry. 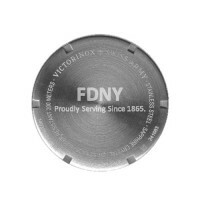 Tags: fdny150, I.N.O.X, SPECIAL EDITION, SWISS ARMY, VICTORINOX, VICTORINOX SWISS ARMY, WATCH. FATHER’S DAY IS JUNE 17TH! *Use code INOX150FS for free domestic ground shipping! 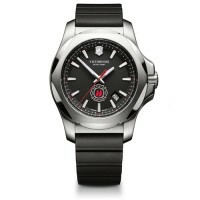 Victorinox Swiss Army Partners with Foundation to Launch Special Edition Watch. The ‘I.N.O.X. FDNY Special Edition’ watch was designed to pay tribute to the FDNY as part of the 150th Anniversary celebration. 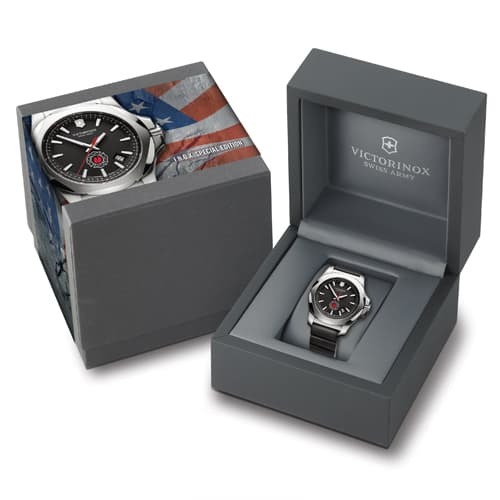 Each watch features a dial imprinted with the iconic FDNY Foundation logo and a laser-engraved case back that reads “FDNY Proudly Serving Since 1865.” Victorinox Swiss Army is generously donating 10 percent of all U.S. sales proceeds of the ‘I.N.O.X. 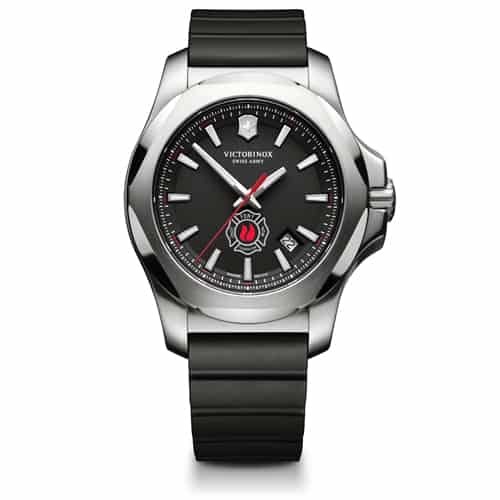 FDNY Special Edition’ watch to the FDNY Foundation to support fire safety programs. As with all I.N.O.X. watches introduced, the ‘I.N.O.X. FDNY Special Edition’ has passed a battery of 130 grueling tests and is designed to withstand even the most extreme conditions including flame exposure, glacial cold, 64 tons of pressure, 500,000 vibration cycles, 10-meter high drops, chemical corrosion and more.